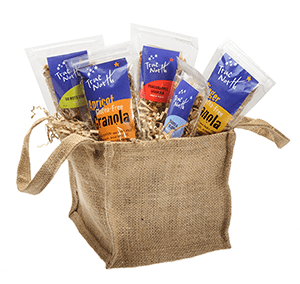 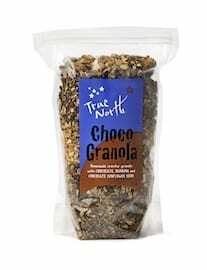 What’s Your Favorite Flavor of True North Granola? 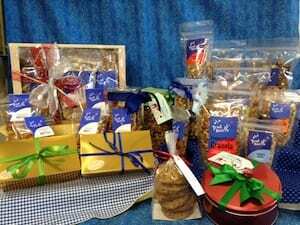 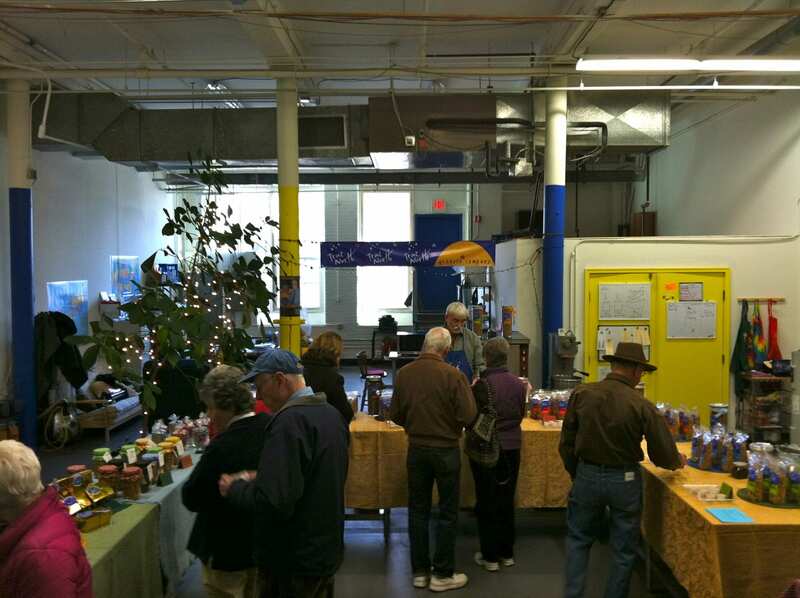 Holiday Show 2013 – This weekend! 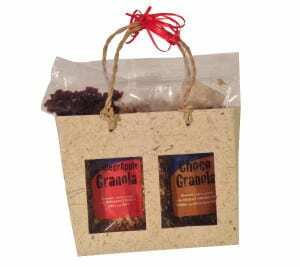 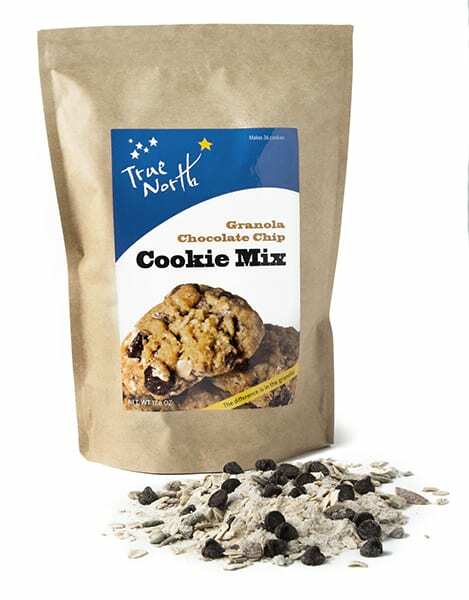 True North Granola selected as Finalist in Business Plan Competition!